You know smart home technology is becoming ubiquitous when even a 150-year-old company decides to get in on the fun. That's the case with Yale, founded in 1868 by the inventor of the modern pin tumbler lock, Linus Yale, Jr. 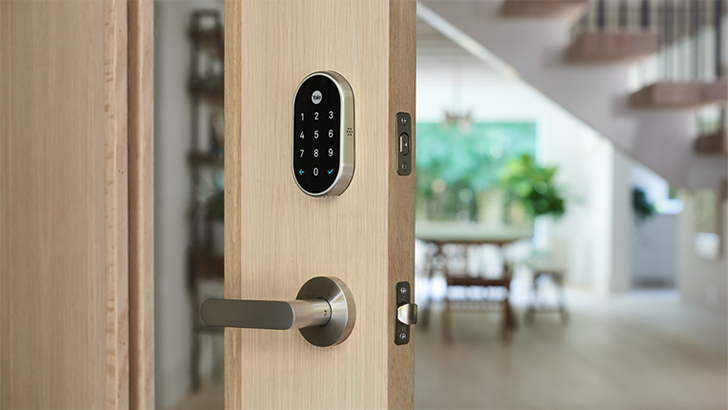 The historic company collaborated with Google's home automation company, Nest, to reveal the Nest x Yale Lock in January 2018. 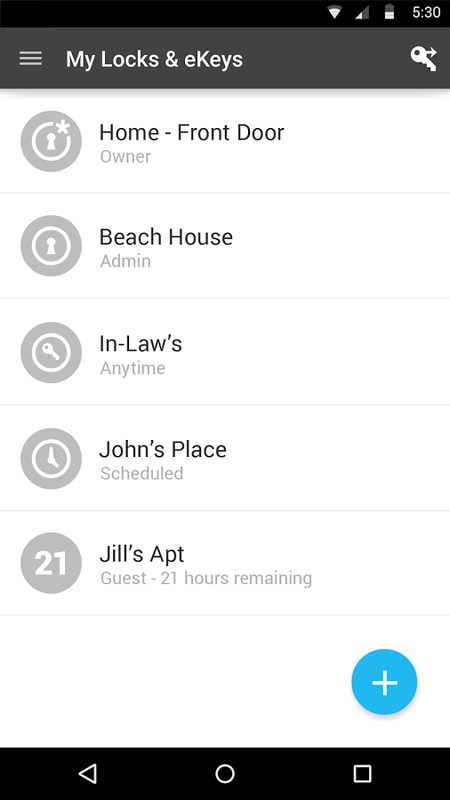 Now, Yale has achieved the inevitable next step in its journey into cutting edge security tech, with the announcement that as of today, Google Assistant on mobile or Google Home supports voice commands for its product. 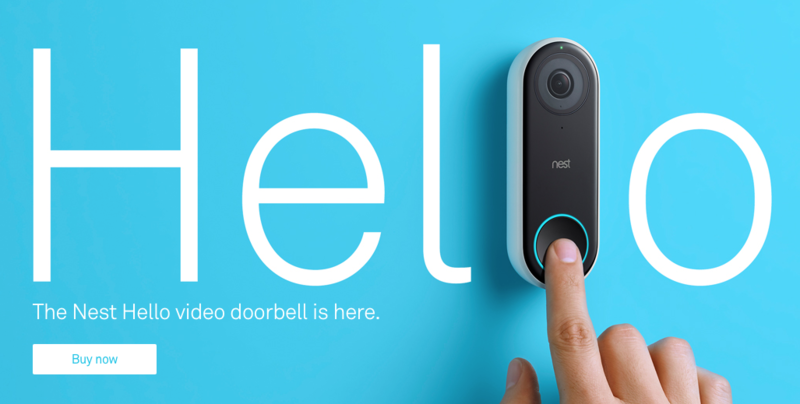 Nest has two products that will begin to ship today: the Hello video doorbell and the 'Nest x Yale Lock.' We knew that the Hello doorbell would begin to ship out today, though the completely keyless Nest x Yale Lock is a bit more of a surprise. At CES in January, Yale announced they would soon release an NFC residential lock, the first of its kind in the US. A product page with the option to pre-order went up soon thereafter with the promise of delivery sometime in April. The ship date was updated today, and it seems Yale is going to miss their target − but not by much. 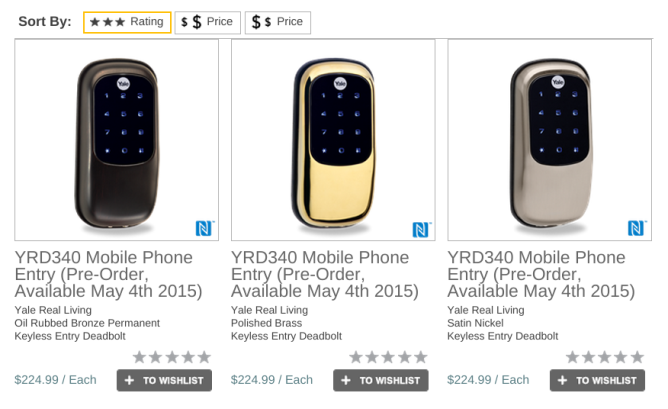 The Yale YRD340 Mobile Phone Entry lock will be available May 4th for $224.99. It comes in three different colors: oil rubbed bronze, polished brass, and satin nickel. NFC, when implemented properly, is a wonderful tool that is quick and efficient. The Kwikset Kevo lets people unlock their doors with just a finger tap. 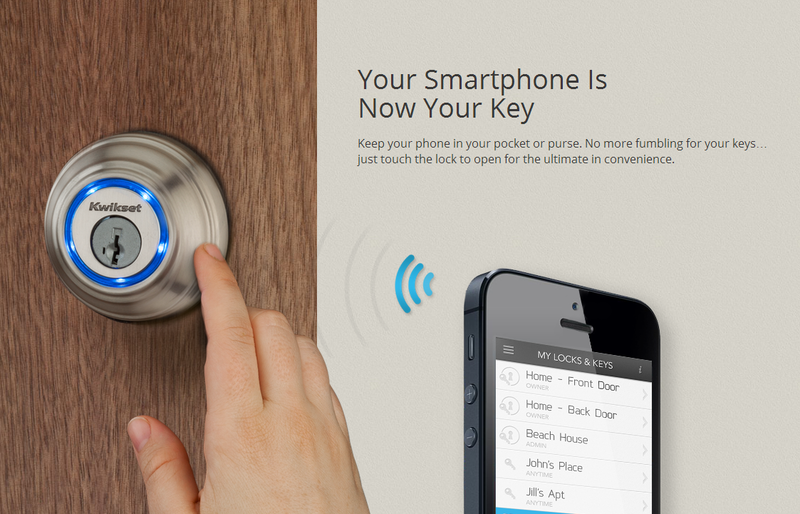 But as cool as the spiffy Bluetooth-enabled lock sounds, it relies on companion software to make the magic happen. Fortunately the Android app has recently come out of beta. 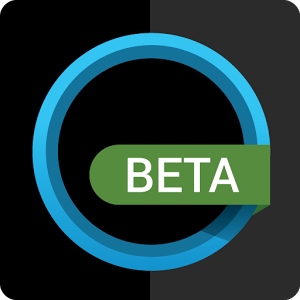 Now people with compatible devices can take advantage of all the features previously available only to iOS users. The app requires Lollipop due to its reliance on Bluetooth Smart, which only the latest version of Android fully supports. Even with this considered, the list of supported devices is still pretty short. The website explicitly mentions just the Nexus 6, Nexus 9, and the Galaxy S5. 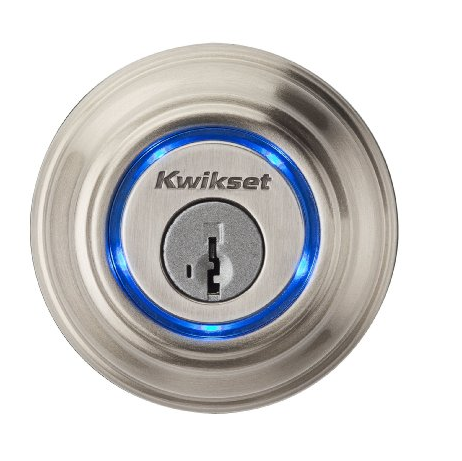 The Kwikset Kevo Bluetooth-enabled door lock is the kind of tech that reminds us that we're living in the future. With one of these installed in your home, you can get inside just by tapping a finger against the lock. Before you panic, this only works if your phone is in range and on the right side of door (i.e. the outside). The product first hit the market over a year ago, but it only supported iOS. The developers didn't want to exclude Android—the platform just wasn't ready. To get things to work, they relied on Bluetooth Smart, which Android has only now started to properly support with the release of Lollipop. The Kwikset Kevo Bluetooth-enabled door lock lets owners unlock a door just by tapping a finger against it, as long as their phones are in range. It's a cool piece of tech, something we reported on over a year ago when it first hit the market. Android compatibility was in the works, but a few roadblocks popped up along the way. The primary issue centered around Android's lack of proper support for Bluetooth Smart. To explain the situation briefly, Bluetooth Smart has two roles: Central and Peripheral. With the release of KitKat, Android gained support for the necessary Central role, but it's only with the release of Lollipop that it can handle Peripheral as well. Lockitron is a crowd-funded "smart" door lock that aims to let you control your home or office door lock with your smartphone. And now that Android Wear is available, some developers won't rest until every facet of their phone is tied into their watch. Thus, Wear-a-tron, which allows users to activate the unlocking function of the official Lockitron app via a Wear extension. It's available for free on the Play Store. 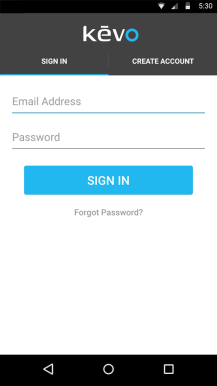 The Lockitron app itself is pretty simple: just log into the company's server, select which lock you want to access, and you can control it via WiFi, NFC, or Bluetooth LE on compatible phones. When Google launched the Android Device Manager in early August, I applauded the initiative because we finally got a much-needed security solution that was built into every Android devices that ships with Google's services. 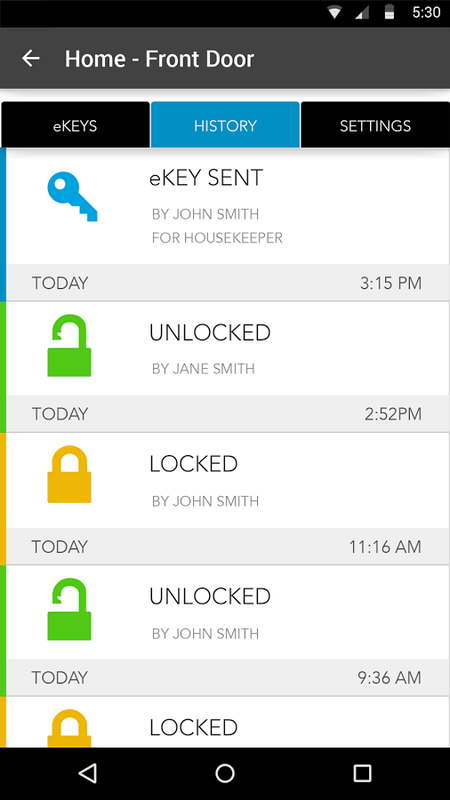 Rather, it was a good start, since the functionality was so limited: location, remote wipe, and alarm. 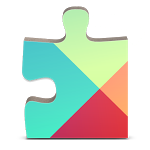 For the last two days, I've been digging around the new Google Play Services APK 3.2.64 that started rolling out to Android devices everywhere. If you remember, Google Play Services is the company's secret weapon to combat lack of device updates, as Google can push new functionality to everyone without the need for OS patches. 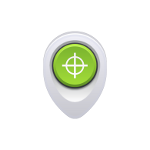 Just yesterday, Google posted to its Android blog about Android Device Manager – a tool that will help Android users keep their phones and data safe by offering location and remote wiping/locking features that third party solutions have until now been filling in for. This morning, users started reporting that the service was rolling out to their devices already. 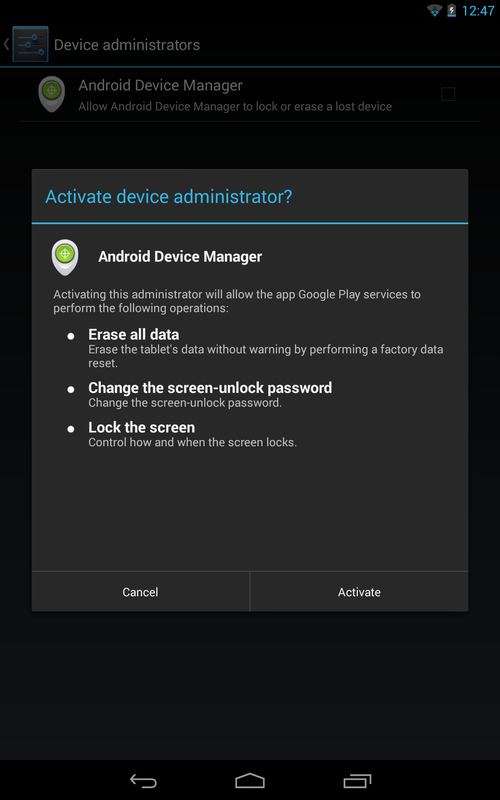 Indeed, Android Device Manager is getting introduced by way of Google Play Services version 3.2.25, but it's not complete just yet. For now, it seems ADM is limited to a checkbox in the Device Administrators menu. Of course, we're digging in to the new Play Services apk. The key is a beautiful creation. It's small, portable, cheap, and effective. What's the problem? They're annoying. No one likes fumbling for them before opening the door, scratching up the area around a lock at night, or leaving them on the coffee table at work. 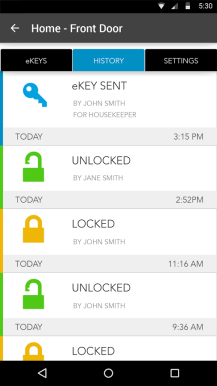 This is why you probably want the Kwikset Kevo Bluetooth-enabled door lock, which can turn your smartphone into your house key. Security without the hassle. This is what technological advancement is for. Now for the details. The lock works by using UniKey technology and Bluetooth Low Energy 4.0 to trigger a deadbolt. Owners just have to tap a finger against the Kevo to unlock it, as long as their phone is in range.